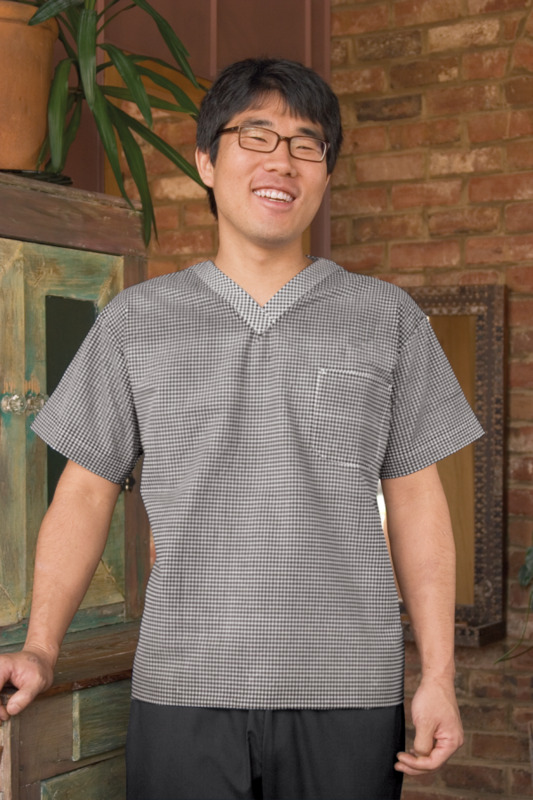 Your job is rarely black and white but this shirt keeps things simple. 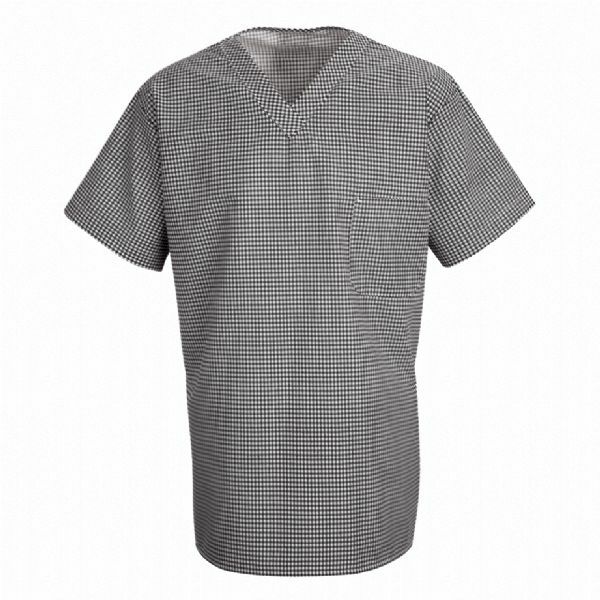 Black and white check disguises spills and a left chest pocket keeps things close. Poly/cotton poplin stays comfortable and cool – even when you’re fired up.